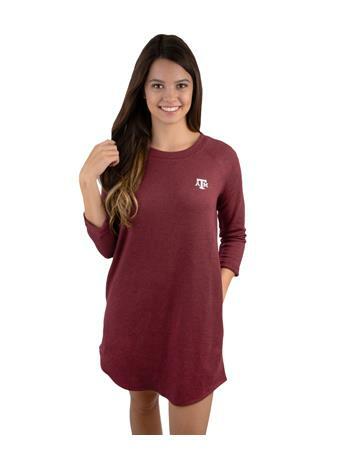 This cute crop sweatshirt is a great addition to your Aggie closet! 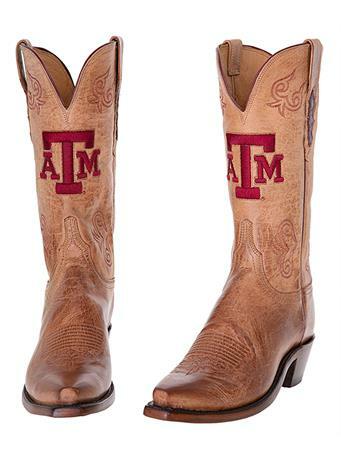 "Texas A&M" is written in pretty maroon writing at the bottom, with a raw edge hem. 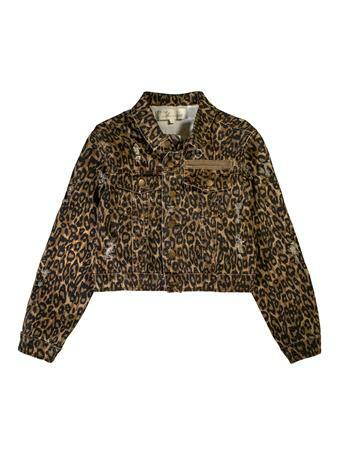 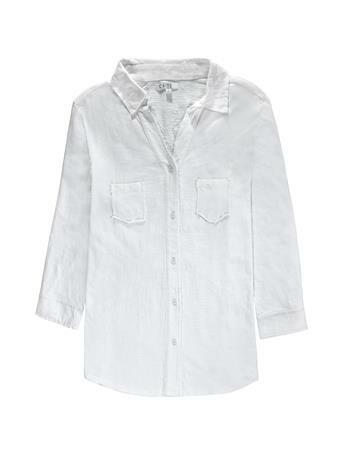 Pair with leggings or jeans for an outfit you can wear anywhere!